Stony Brook football (1-3) will return home to face No. 17 William & Mary Tribe (3-1) in the annual homecoming game and Colonial Athletic Association (CAA) opener. At the heel of freshman midfielder Thibault Duval, the Stony Brook Seawolves men's soccer team cut their three-game losing streak short with a 4-2 victory over Sacred Heart. 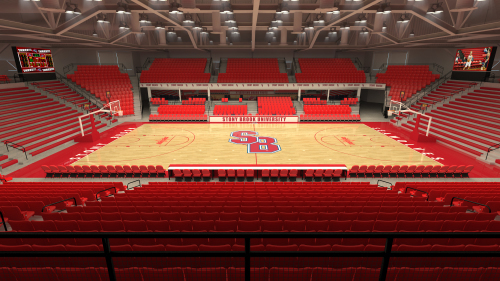 Fans of Stony Brook athletics can say goodbye to the intimate confines of the 1,700-seat Pritchard Gymnasium. The Seawolves are heading back to Stony Brook Arena. Three decades ago LaValle Stadium did not exist. Yet, three decades ago, coach Sue Ryan was at the helm of the Stony Brook women’s soccer program. On Aug. 19, senior transfer John Kinder, was named the starting quarterback. 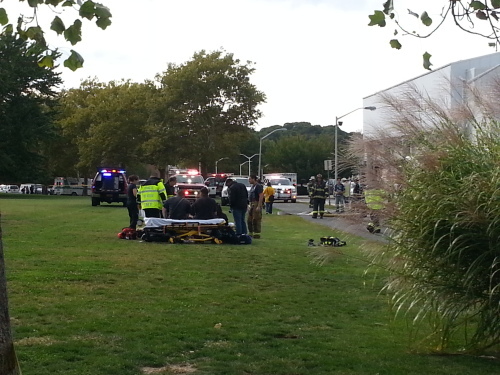 However, that was just the beginning of the Seawolves' quarterback competition. 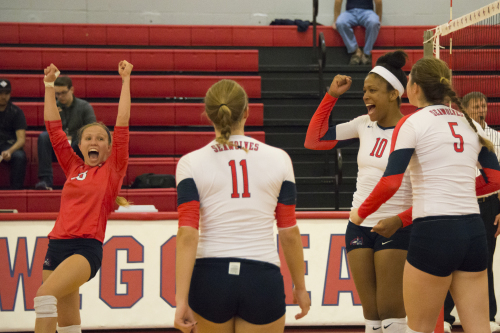 Over the past five years, middle blocker Evann Slaughter has been an integral part of the Stony Brook women’s volleyball team. Basil John brings us the Homecoming Court of 2014, with detail on each act's performance as they battle to win SBU's vote for Homecoming King and Queen.